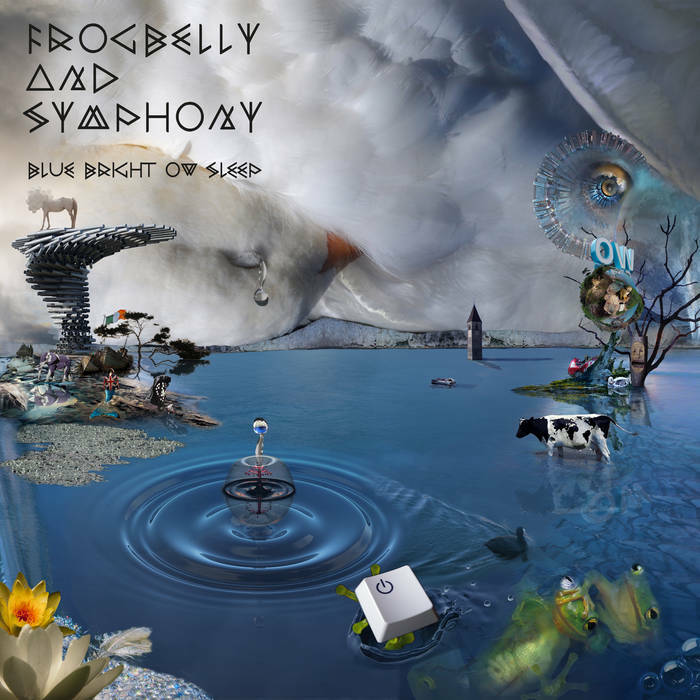 Frogbelly & Symphony has released their debut album, Blue Bright Ow Sleep. 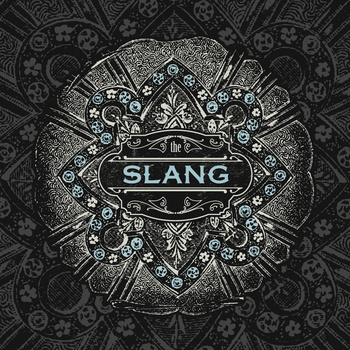 Just looking at the albums artwork you get a surreal image of the band, and some of the song titles are cleverly worded, while the music is both intriguing and fascinating. This song relates to a character in the book and later term Catch 22, (Milo) Minderbinder. There are many different tempos, styles and colours to this opening song of espionage and conspiracy. A pleasant request that one day you’ll have difficulty in not accepting in this more rocky track, Invite to Eternity. Getting evermore into psychedelic territory in Ride Off into the Sunset and Disappear, that even has some Middle Eastern musical scales being played amongst some ethereal wailing, while some spacey sounds swirl around. When you hear what people want to do before the end of life, you get all of these crazy death defying bucket lists, however in Before I Die, you get a very down to earth request of having at least one child, and a wife, and the acceptance of failing and never achieving one’s dream. This song will relate the most to people, than those about unrealistic wants and desired bucket lists! 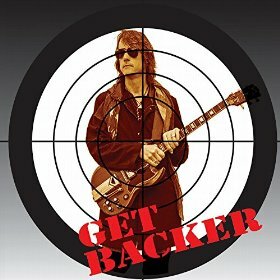 This song Patch of Blue, is the build-up in the album of fusing the rhythmic guitar driven rock, and some of the folk, punky, and experimental leanings of Frogbelly & Symphony. The music begins in the background and quite distant, which gives the impression of a far fetched place in this funny lyrical song, Cola in Mongolia. The build-up to Leyla’s Find is very tantalising to the senses, and you can’t wait for that eclipse of sound, to spark to that climax, which does come very loudly! Getting folky with the violin and the bass guitar pushing this seafaring track Shingle, all aboard and forward as the song is sung in a very sailor of the seas style. Beginning with poetry starts Organism, where the music waves like the pleasurably senses this song deals with. Hazyland is a blast of power rock, punk and what is their trademark sound from Frogbelly & Symphony. This song that doesn’t have wastelands, but plenty of sun and smoke! T he Birdman Rallies have released their fifth album, Real River. Getting nice and mellow in Vampire, just don’t venture out in the sunlight otherwise you’ll melt. Though it deals with more of the leeches that inhabit our world. It’s fascinating that your school sweetheart never seems to leave you throughout life, which is passionately sung in Julia. The next track turns in a one-eighty-degree look at the woman who puts her makeup on, especially the red lipstick in a warrior mode of hunting and fighting, with her male counterpart in the lushful sounding Heartless. This tribal sounding track Patrick, deals with not only a good deed by a dear friend but has a romantic angle which isn’t reciprocated. Coming to a close is the dub heavy beat of Wild Sisters, which is counterbalanced with strings and keyboards sounds. The song looks at sisters and how they are similar in some ways, and in other ways they are opposite. The main core of the album’s message is to persevere with things in one’s life, no matter what gets in your way. Beautiful World is the first track that will get you rockin’-out, but the song looks at the turmoil in our most unfortunate world, but it shouldn’t be because we have many areas of paradise here on Earth. These crop of songs seem more poignant and trying to gain some navigation in one’s life is perfectly illustrated in Lost, and Sad & Wild. Though with Holiday is all about getting away from the confines of everyday stressful living. More strong themed songs keep continuing in Secrets, a soft ballad of strings, and piano. This album doesn’t wind-down towards the end with a loose pop-rock song Generation, which concerns the aspects of more loving than living in hell in a relationship. There are two Remix versions, the first is Sad & Wild (Ecode), and the second being the UK Club Hit – Distraction (Allan & Loverush).